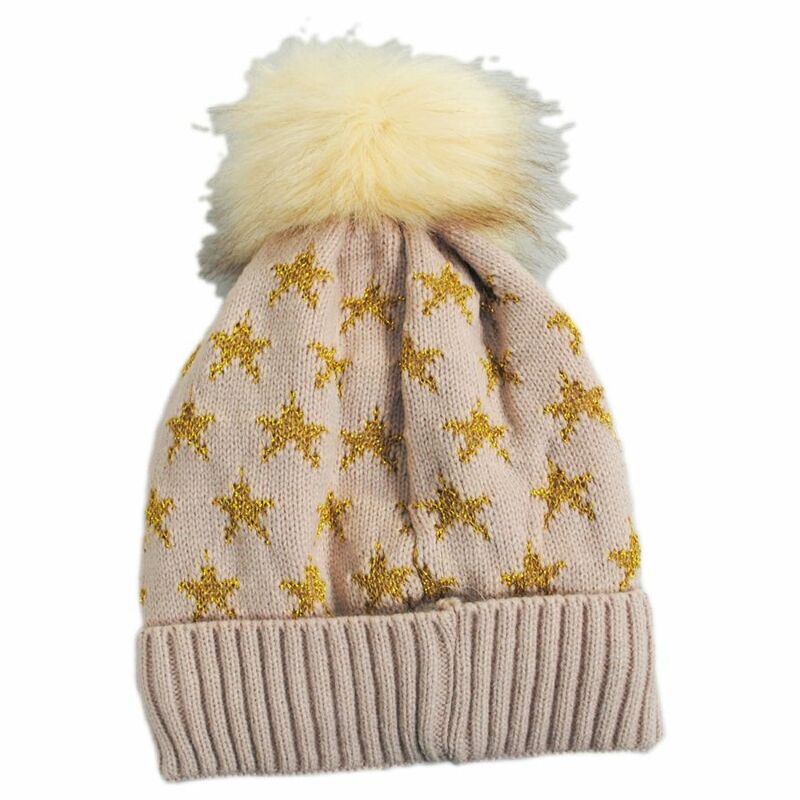 Just because it's getting colder doesn't mean you can't still be stylish. 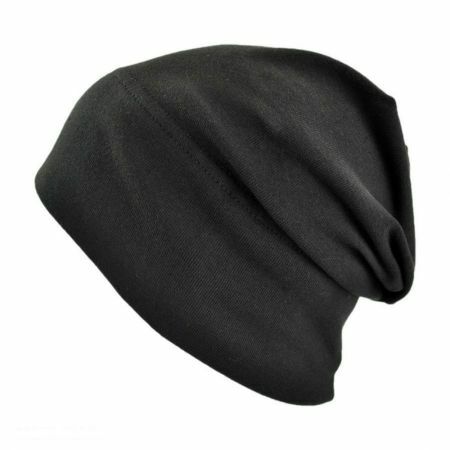 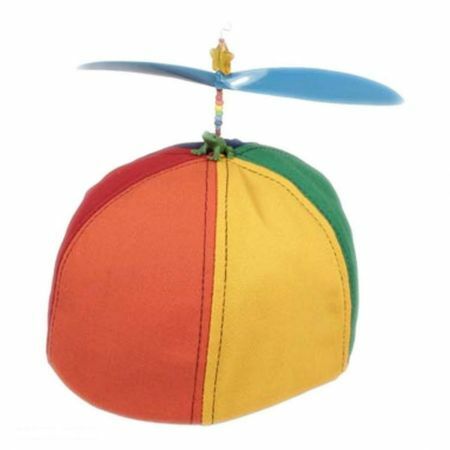 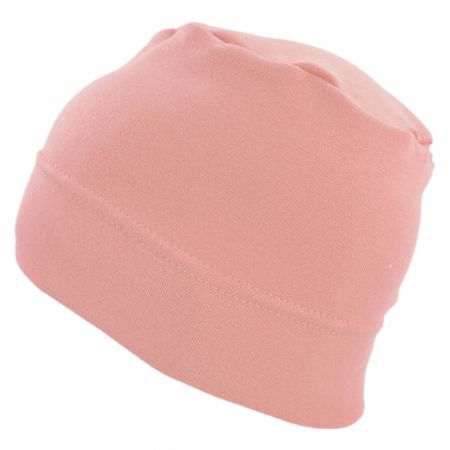 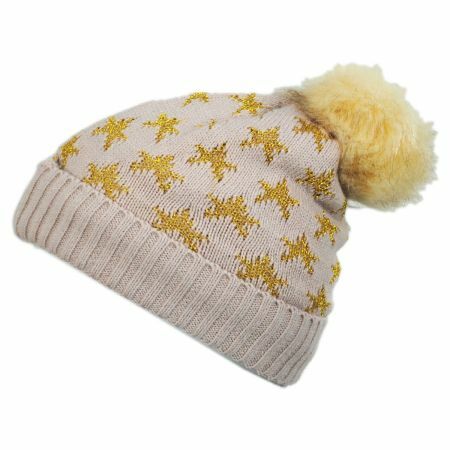 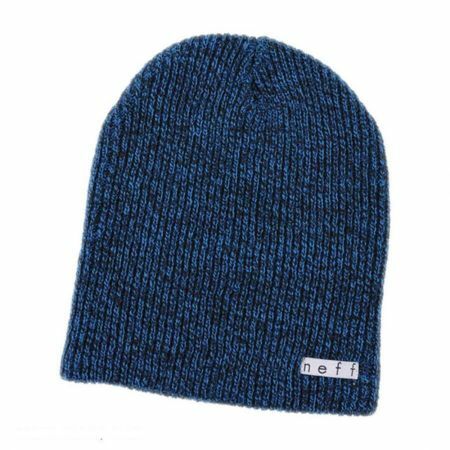 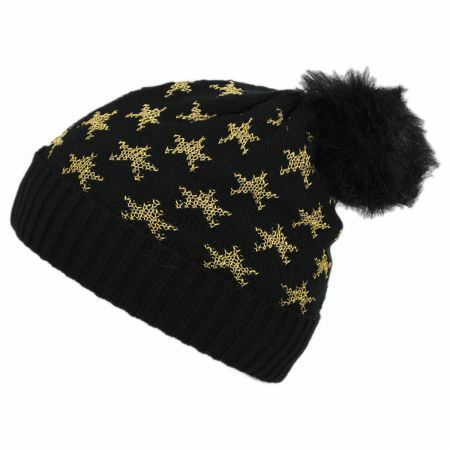 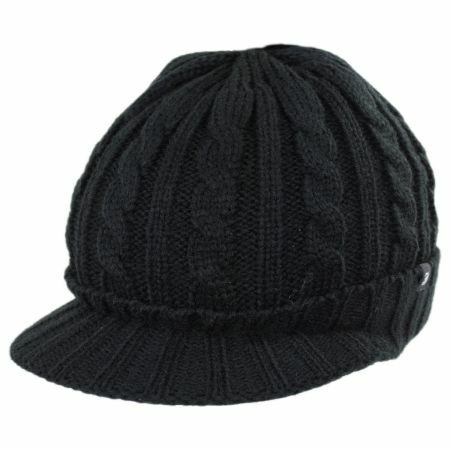 With the Lurex Star Beanie Hat from Something Special, you'll look cute all year round! 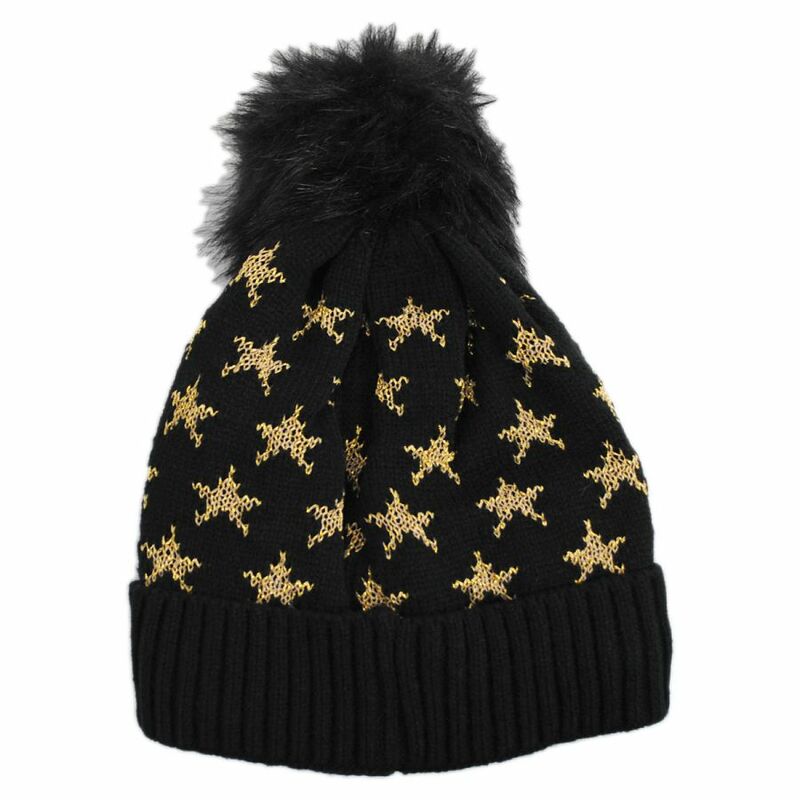 The star stitching is borderline-iconic, and the faux fur interior and top pom are SO soft. 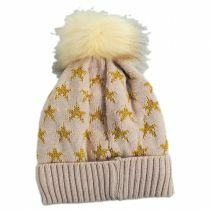 Comfort can be cute!